If you’ve set up shop somewhere in Columbia and are looking to attract potential investors to come on board and splash the cash, you want your office looking spick, span and hugely presentable. We often rent our dumpsters to landlords in the Columbia area, because residential customers often need dumpsters for their properties. Tenants come and go, and each time you’d want the place looking exquisite for the next bunch. Renting a dumpster in Columbia has never been this easy! We are the only company that can manage to make dumpster rentals in Columbia a pleasant experience. Renting a roll off dumpster can sometimes be very frustrating, especially when the service is uninspired and delivery pickup times are slow. 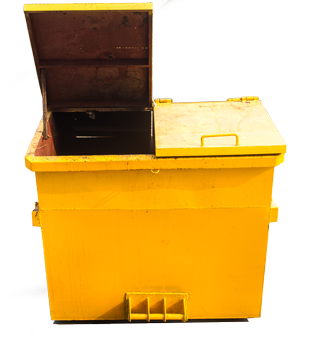 At Yellow Dumpster Service, our purpose is to be known for delivering great service along with competitive prices. By working with a local company the business experience is simplified and becomes easier to manage. We don’t waste your valuable time on complicating logistic processes with longer distances. 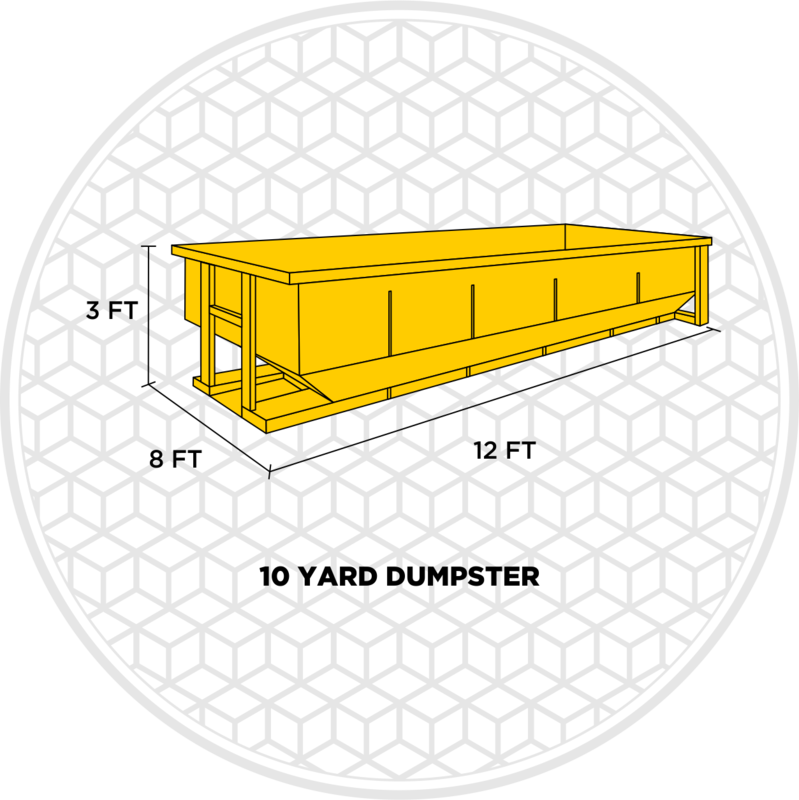 If you need to rent a dumpster in Columbia, our team will quickly gather the information needed and get your dumpster delivered. Additionally, other non-local companies will most likely need to charge you extra or through hidden “fees” on top of a local hauler’s price. So go local and enjoy an affordable dumpster rental in Columbia, MD! When looking for any particular service, pricing is one of, if not, the most important factor towards making a choice. At Yellow Dumpster Service, renting a dumpster in Columbia is as easy as making a phone call or filling out a quote request form. Our service is completely free of add-on fees and unwanted surprises. All you need to do is let us know what you need and when you need it, and we will give you a price to get things done. Waste management in Columbia has never been this easy. Our staff is more than ready to get started working with you! Contact us at 410-796-7951 to get your free quote and schedule a dumpster delivery time!